One of the key elements to keeping your yard looking great is making sure that you have a professional to take care of your Fayetteville lawn maintenance. 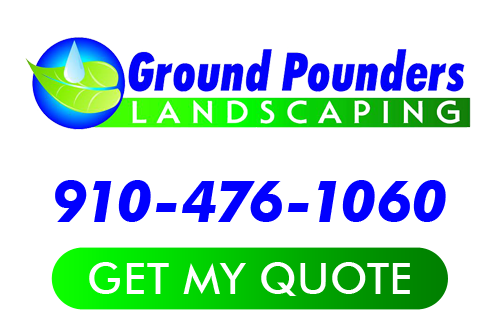 In addition to everything else that we do here at Ground Pounders Landscaping for outdoor environment enhancements, we also take care of this for you. You invest so much time, effort, money and energy into getting the perfect yard, it only makes sense to want our pros to also take care of maintaining this yard. The last thing that you need to try to do is take care of maintaining your yard; this would require you spending your free time paying more attention to your yard then your family and friends. Not to mention, this is the type of job that should be left to trained and experienced pros in order to make sure that it is done correctly. So let our staff of experts tediously care for your lawn so that it continues to make your neighbors green with envy. The most common mistake homeowners make is thinking that they can take care of the maintenance part of the yard care. While the intentions are good, what usually happens is that you invest a great deal of care in the beginning and then don’t have the extra time to invest. Which is why it makes sense to entrust this to our team; this is not our hobby or side business, this is our main professional focus. We can care for your yard just as much as you would your own, but we have the training, equipment and time to invest to keep up with your yard. 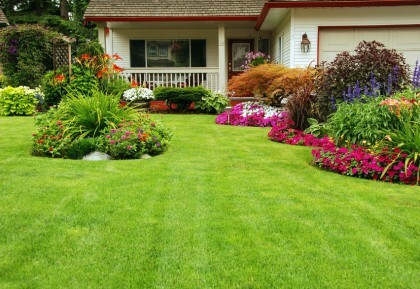 Make sure you protect your investment and let us take care of your yard for you. Give us a call today in order to make sure that you get the service you need in order to have the most stunning lawn on the block. Since 2007, our Fayetteville landscaping company has been the name locals rely on in order to get the job done. As a local business, we are able to provide the individual care that each customer deserves. So give us a call today to find out more about what we have to offer you. We look forward to working with you for your Fayetteville lawn maintenance and showing you firsthand how we earned the impeccable reputation we have. You are going to love the final results that we are able to provide for you. So call today to set up an appointment and find out more about how we can give you the perfect yard of your dreams. If you are looking for a Fayetteville Lawn Maintenance expert then please call 910-476-1060 or complete our online request form.